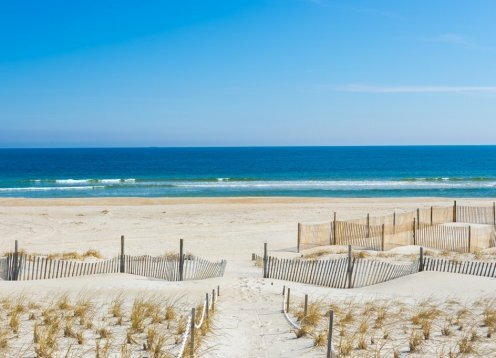 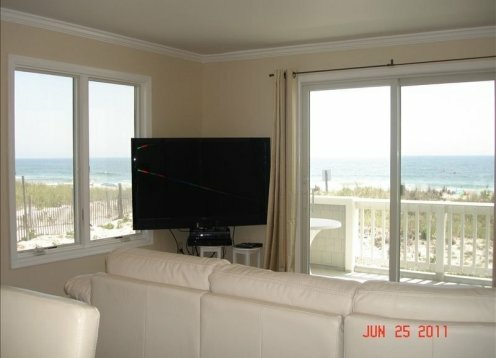 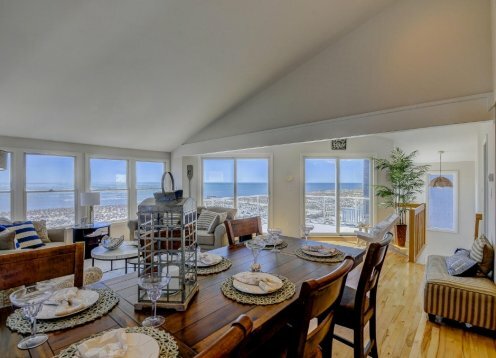 The last prime week of August and September weeks available! 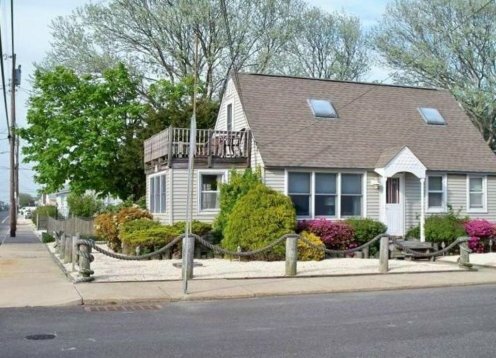 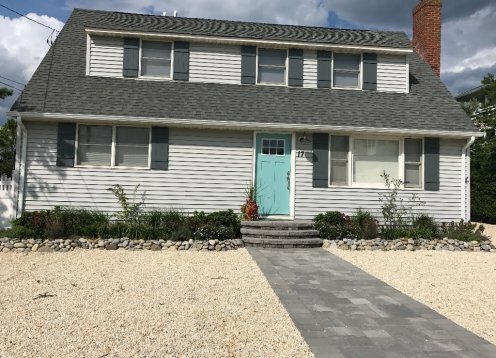 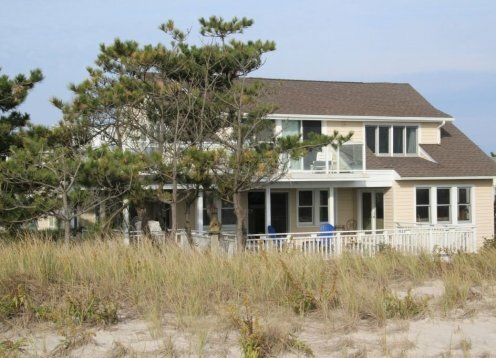 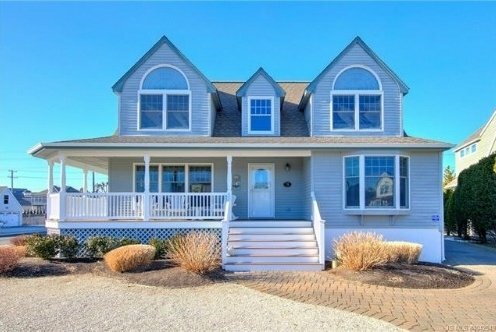 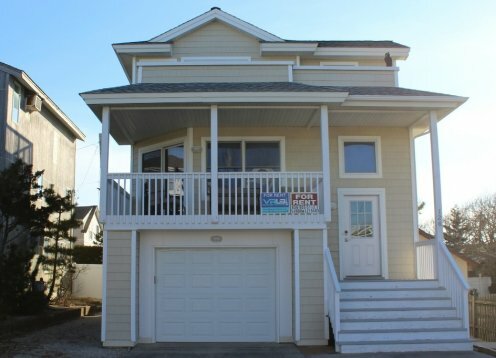 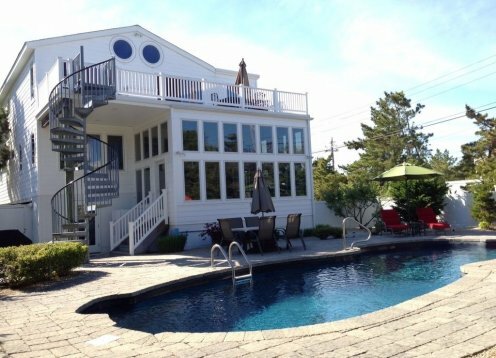 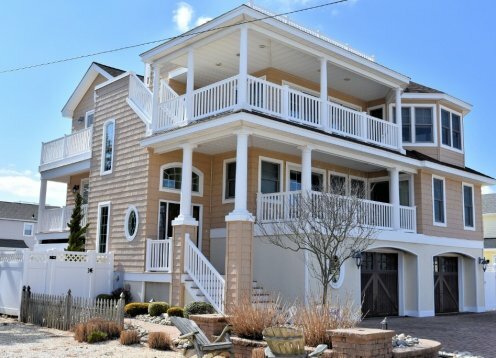 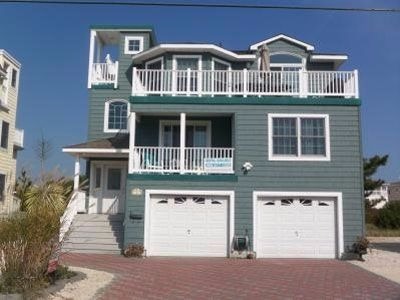 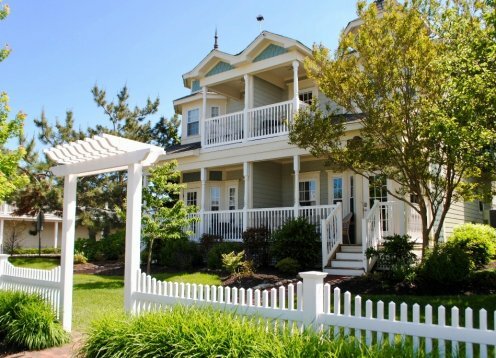 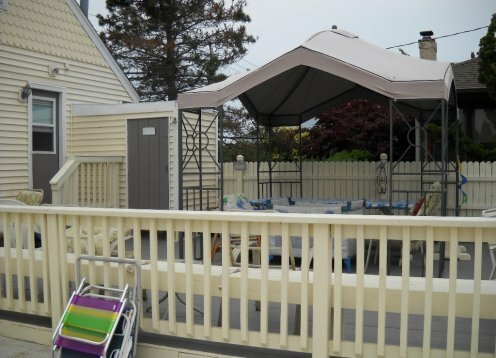 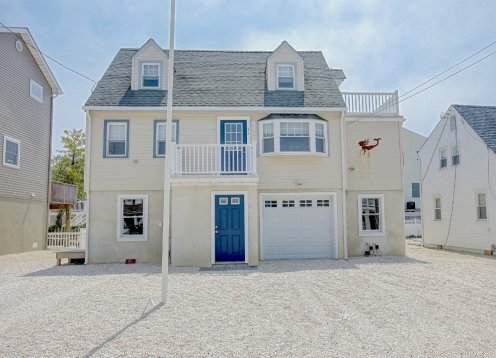 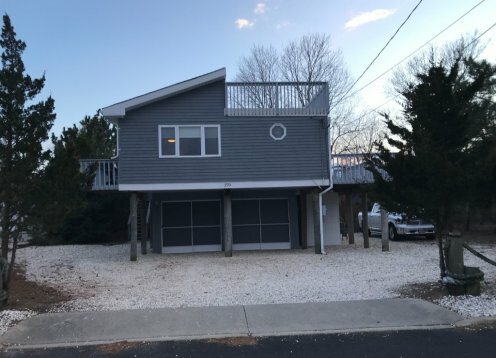 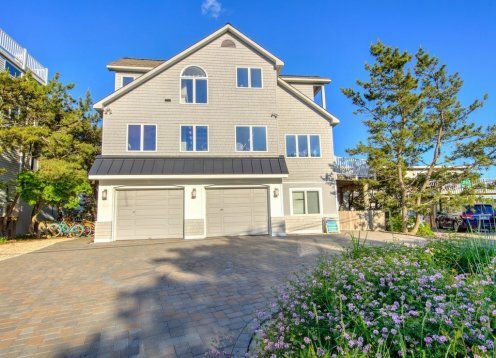 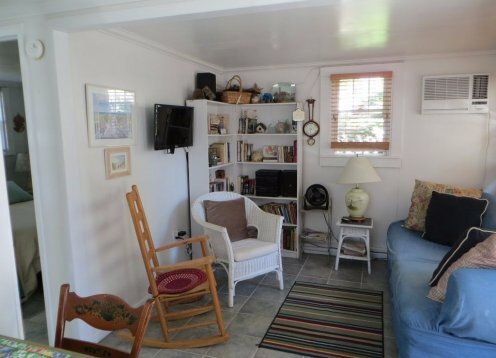 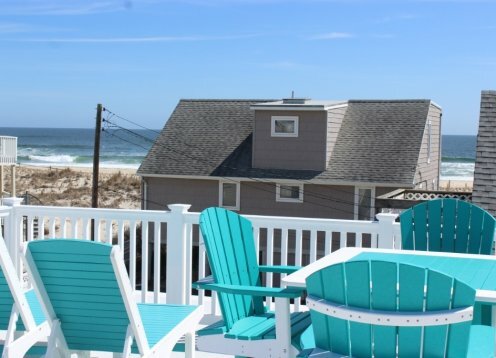 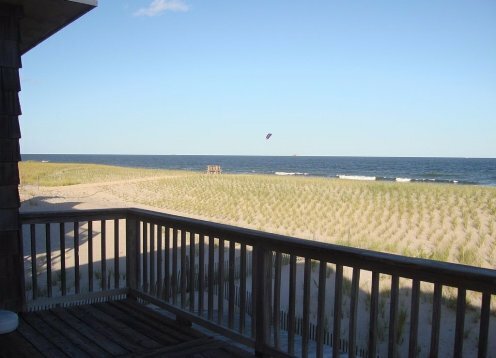 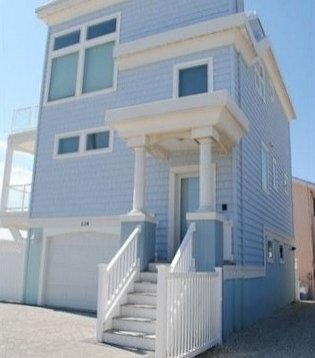 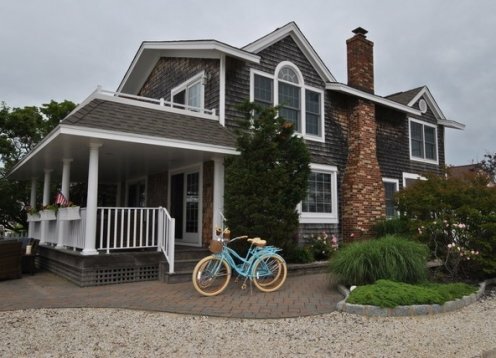 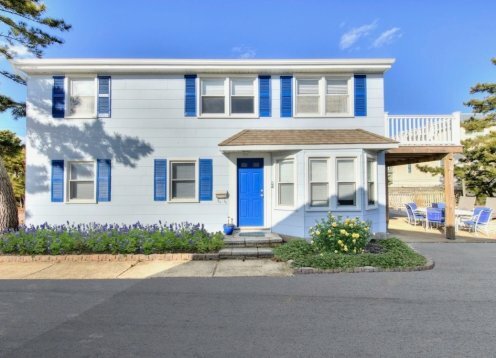 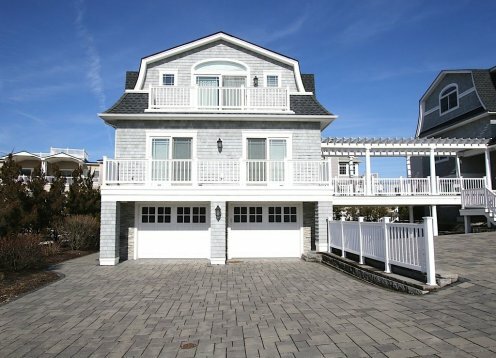 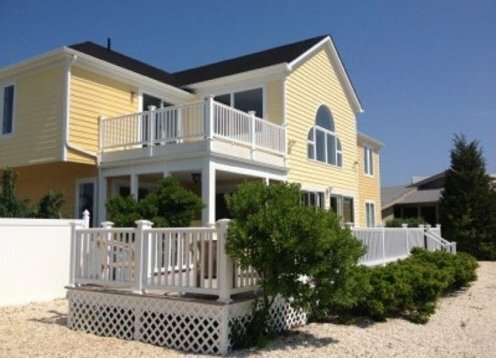 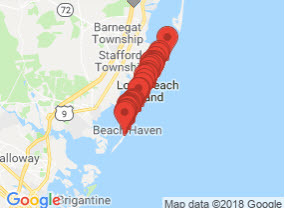 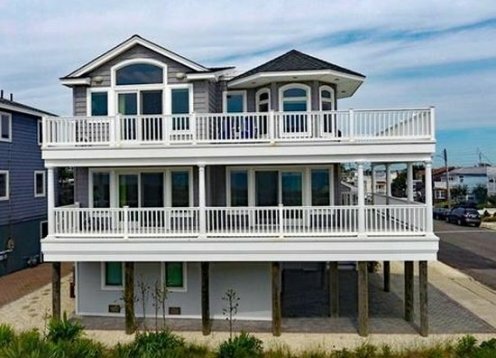 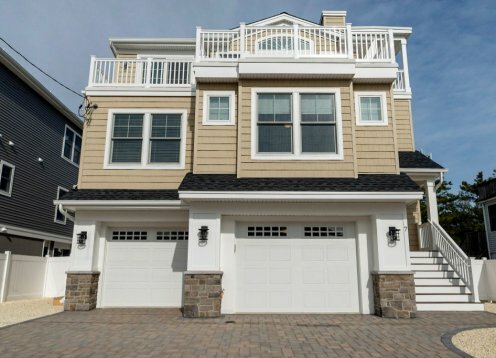 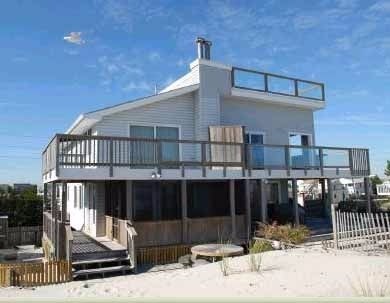 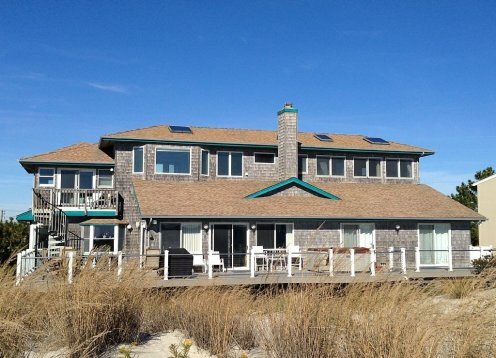 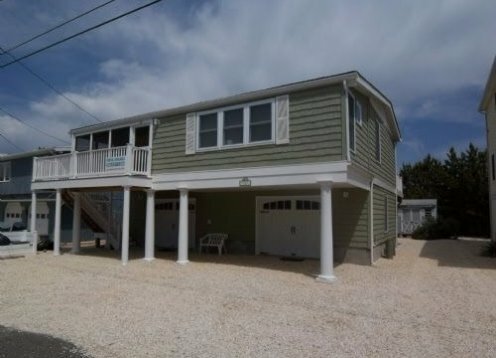 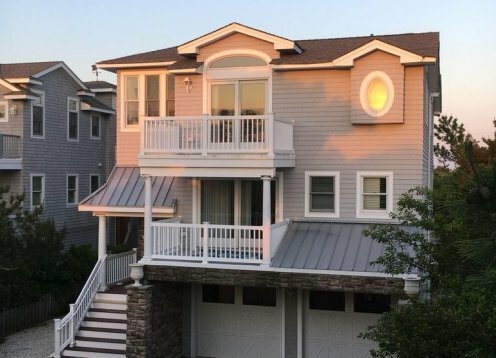 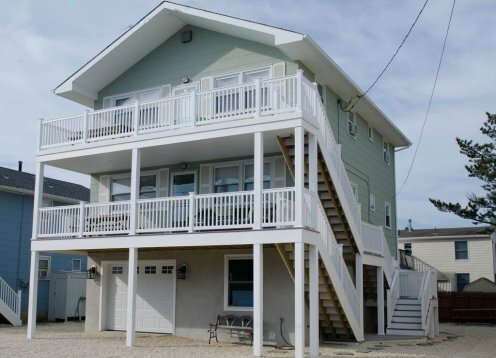 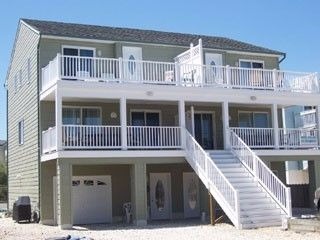 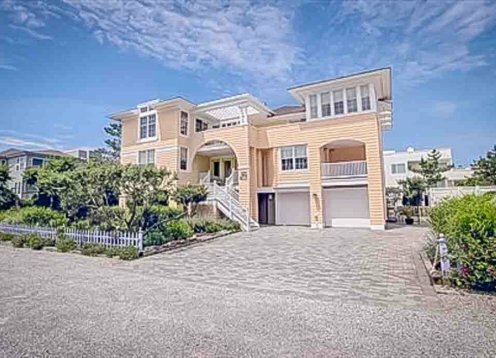 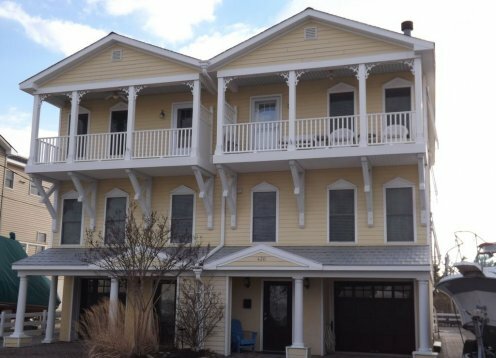 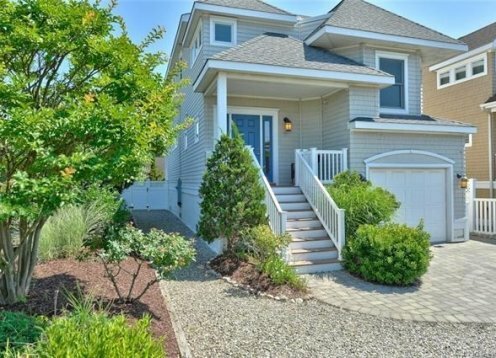 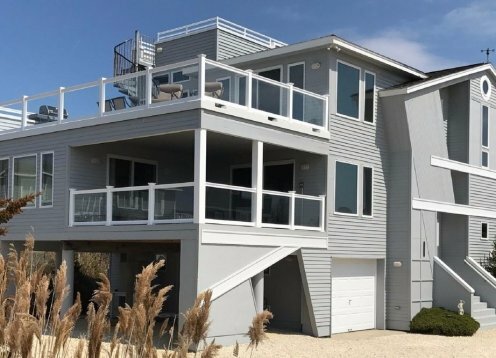 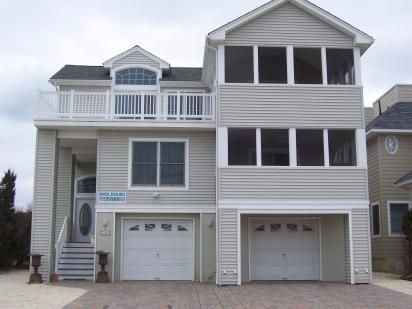 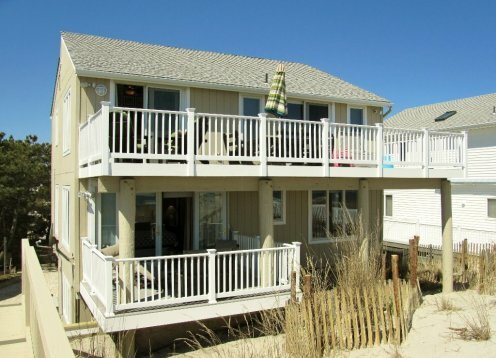 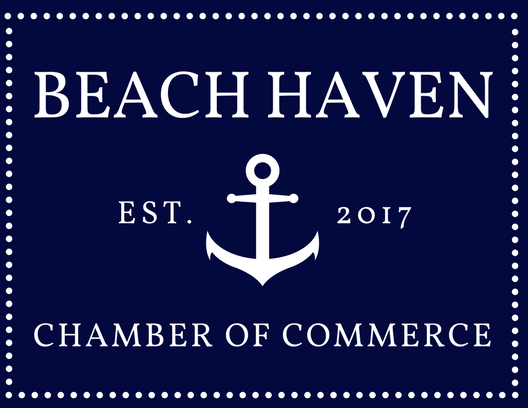 Amazing 5 bedroom home completely remodeled in a great ocean side location in Beach Haven. 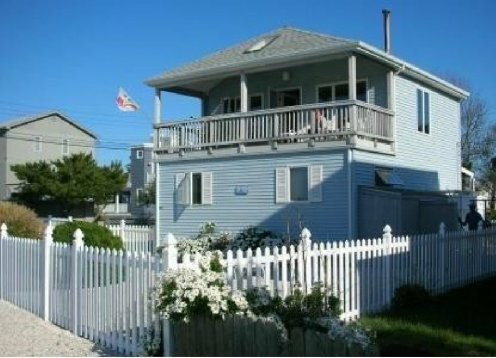 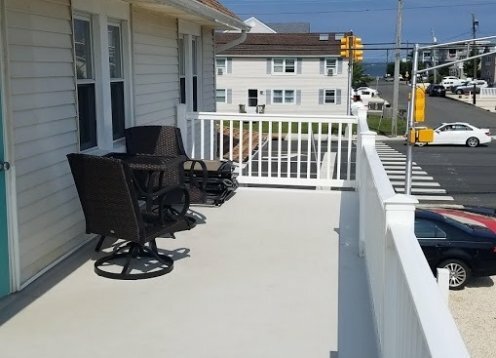 Walking distance to numerous restaurants, shopping, and activities.